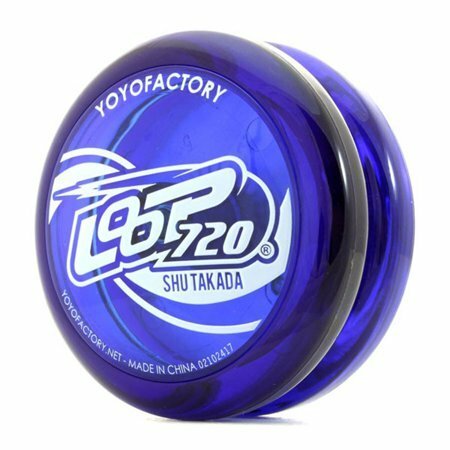 This is a 2A looping yo-yo. This is the SHU TAKADA World Champion edition. 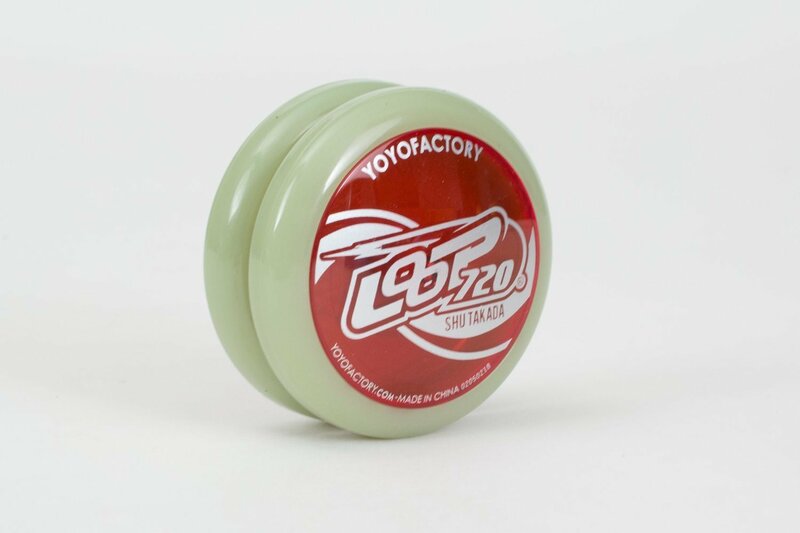 The Looping World Champion, Shu Takada helped to designed this ultimate looping yo-yo! 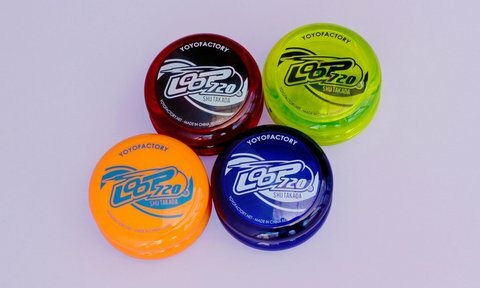 Tweaking looping yo-yos was a fine art for early players, and now they're taking that knowledge and doing the work for you, maxing out the limits of what the specs will allow. 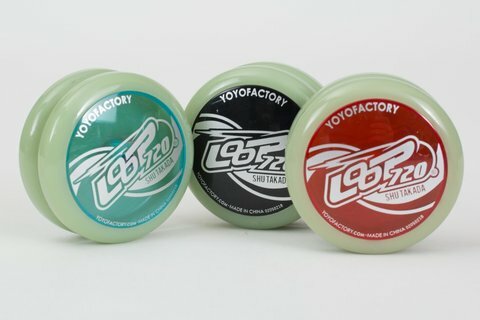 Looping yo-yos are particularly finicky, so it takes a practiced hand to make it awesome. With the help of world champion, Shu Takada had a hand in making this yo-yo the beast that it is. 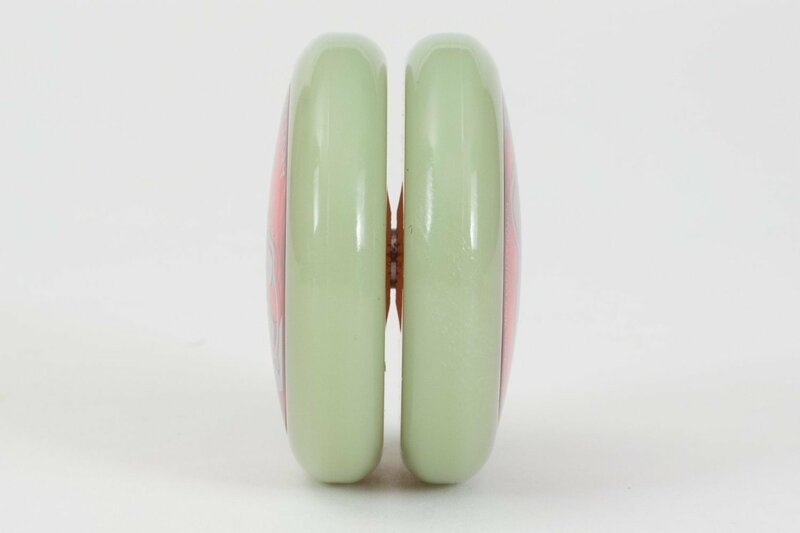 Thank to his designs, you barely need any maintenance to keep this top spinning forever. A change in the design includes the switch to a starburst response area, and a metal spacer to lock the gap at the perfect looping width for beginners and professional players alike. 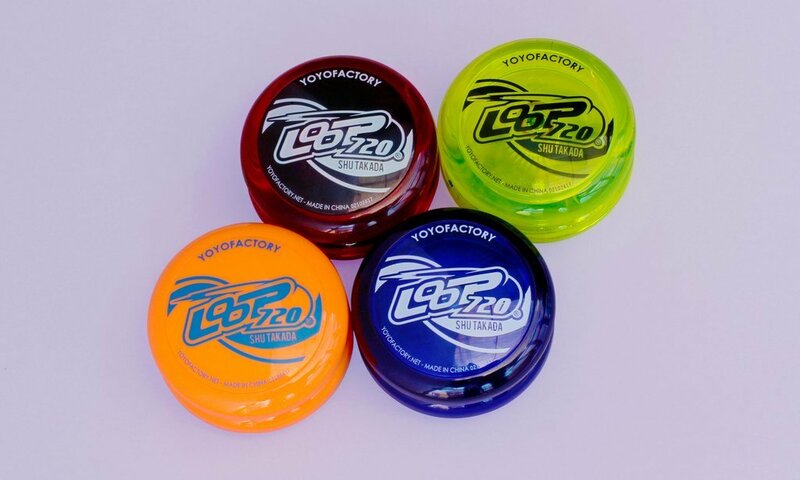 We suggest a string length of around 70-75cm for maximum performance.